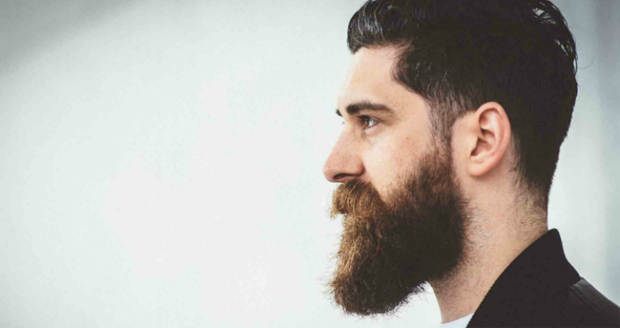 Nobody likes a rough, scratchy beard. 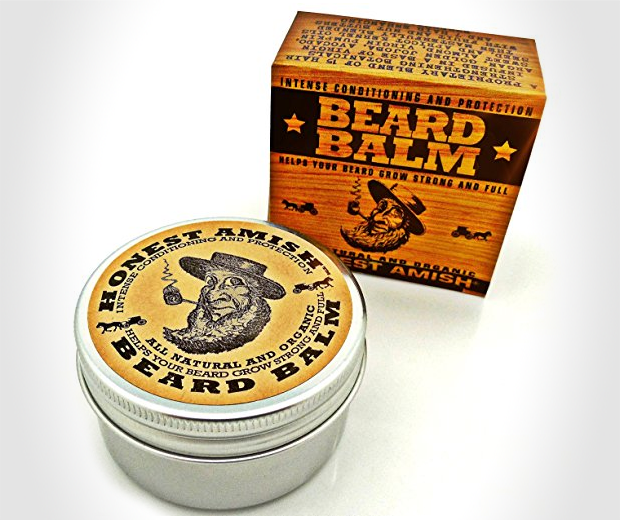 But if your face-mane is all wiry, what else can you do aside from smear it with margarine and hope for the best? 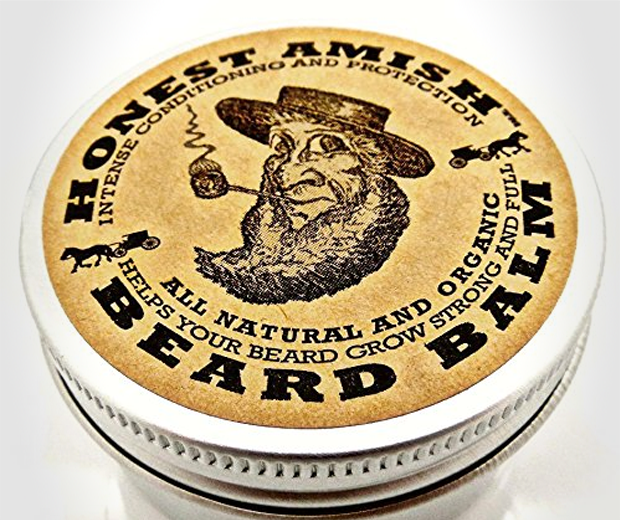 I'll tell you what, you can buy this Honest Amish Beard Balm and soothe away your straggling strands. The recipe comprises of entirely vegan ingredients, including avocado, pumpkin seed, apricol kernal oils and a load of other shite that sounds like it belongs in your belly. So go on then, smear it on your face and see what happens. Nobody will love you any more for doing it, but at least you won't look like a meth addict anymore.